Leveraging computer vision, machine and deep learning software, Jungo’s CoDriver for Fleets was designed to bring a new layer of visual telematics of driver behavior, enabling real-time alerting and reporting. CoDriver is available as a fully integrated application for both Micronet SmarTab and SmartHub product families. 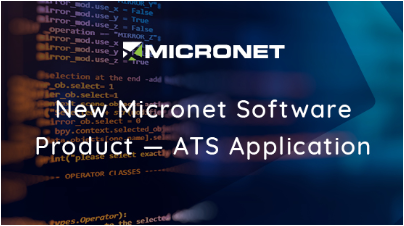 New Micronet Software Product — AndroidTM Telematics Service Application (ATS) is now available by TREQ®-317, Micronet SmarTab and Micronet SmartHub Rugged Telematics Platforms. 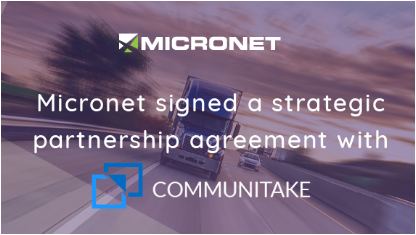 Micronet signed a Strategic Partnership agreement with CommuniTake Technologies to distribute its best-in-class Device Diagnostic, Mobile Device Management and Remote Control solutions to Telematics market. 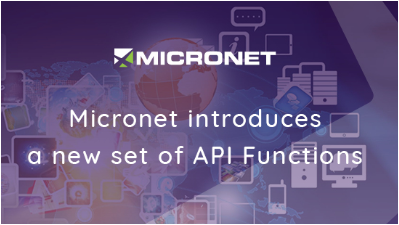 Micronet introduces a new set of Application Programming Interface (API) functions for CANBus and J-1708 vehicle communication management on Micronet SmarTab and Micronet SmartHub Telematics platforms. As a part of Global Worldwide Operation, Micronet is continuously enhancing the regional regulation compliance of our products. 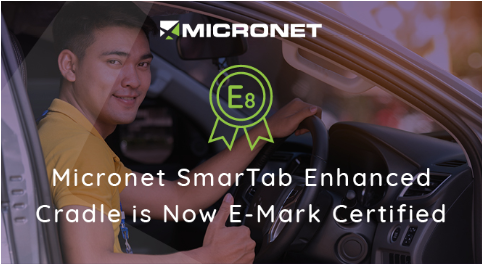 Among other mandatory and voluntary product testing and certifications available, the Micronet SmarTab Telematics platform is now approved by E-Mark regulations and certified for operation in the automotive market of the European region. 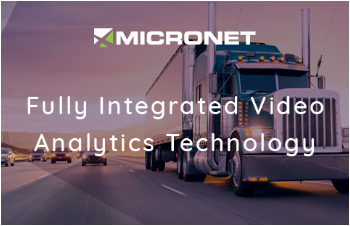 Micronet introduces a new state-of-the-art fully integrated Video Analytics Technology for its Micronet SmarTab and Micronet SmartHub product families. I am happy to continue with our new initiative of Micronet’s Quarterly Newsletter and to use that channel to share with you what we did in the last quarter to offer you better products, tools and services. 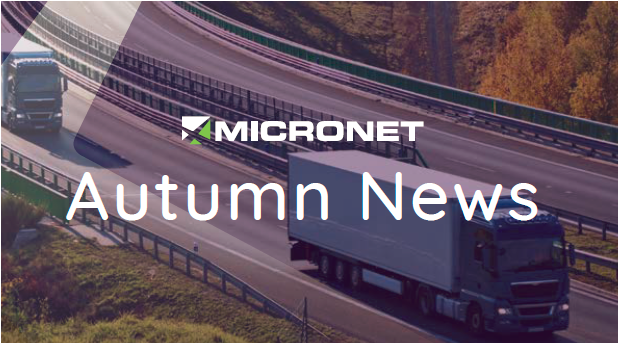 as part of our on-going efforts to reach out and strengthen our relationships with our partners and customers, we are proud to debut the first edition of Micronet’s Quarterly Newsletter. Our goal in sending you these newsletters is to provide you with timely product and business updates, showcase our ongoing efforts to enhance and broaden our product portfolio and the value proposition offered through an ever-expanding suite of fleet and workforce management services and solutions supported in conjunction with our Marketplace partners. 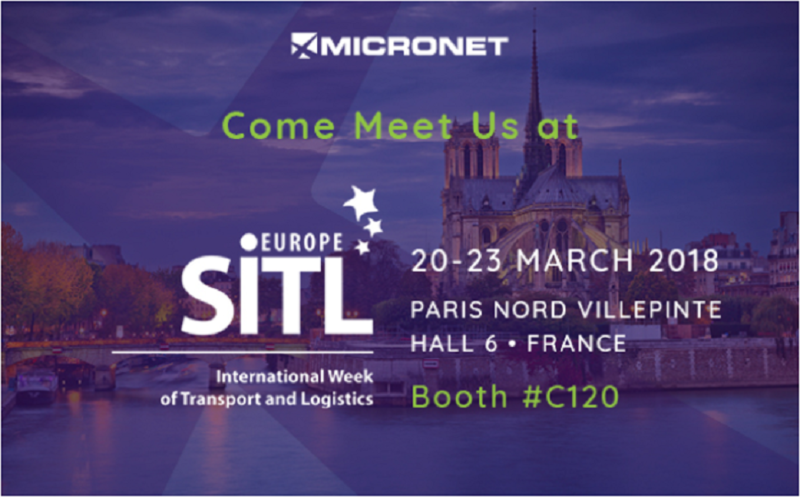 Micronet is pleased to invite you to visit our Booth #C120 located in Hall 6 during the International Transportation and Logistics Week, SITL in France. at the Parc des Expositions — Paris Nord Villepinte, 93420 Villepinte — Hall 6. 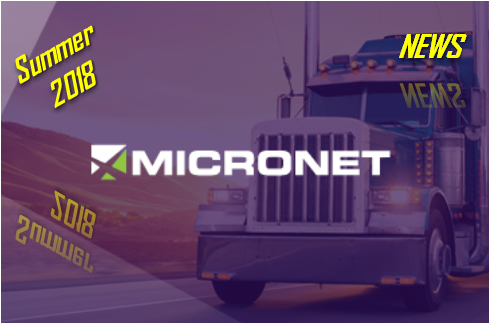 This will be a great opportunity to get familiar with the latest Micronet products portfolio, including recently released next-generation Android-based SmarTab and SmartHub, Micronet’s unique composition for Fleet Management & Mobile Work Force Management solutions. 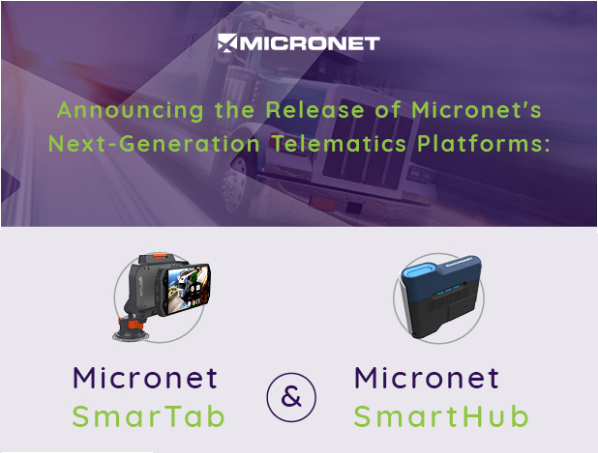 Micronet Ltd., a leading global provider of Telematics platforms, is pleased to introduce a new generation of versatile and powerful platforms, SmartHub & SmarTab. The platforms were designed to help Telematics Service Providers (TSP’s) and System Integrators create robust solutions that meet complex and ever-changing customer requirements.